Exams are on! 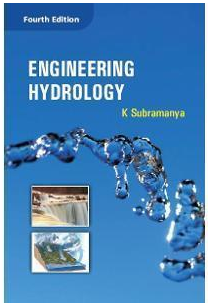 Buy or rent top 10 civil engineering textbooks from http://www.pustakkosh.com in good condition and at heavy discounts. The suggested books are a must read for excellence in exams. 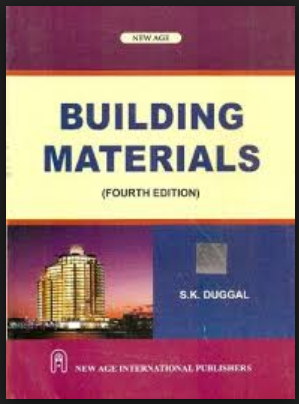 One of the toughest subject in civil engineering. Click on the link below to buy the book and prepare yourself. 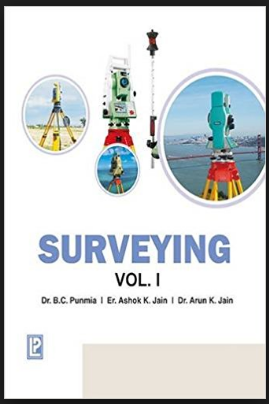 Does surveying seems difficult to understand? Buy this book and get the best theory to clear your concepts. 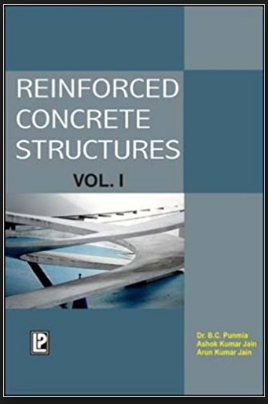 Buy the book and get a good understanding of reinforced concrete structures. Buy it now! Not getting the concepts of RCC design? Buy this book now and get all your doubts solved. 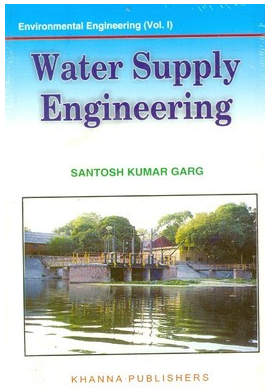 But this book and crack the exam of GATE for civil engineering. It contains solved numerical questions and very well explained concepts. Clear your concepts with the help of this book. 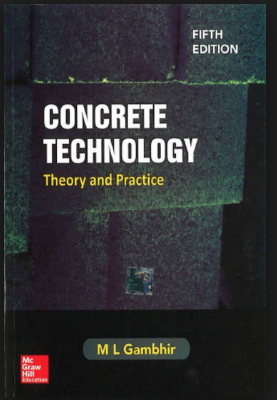 It is one of the best civil engineering books. Buy it now by clicking the link. One of the most important subject in civil engineering. Must buy. 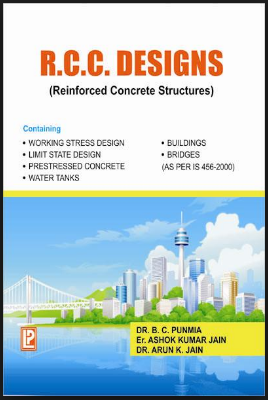 The basic book for civil engineering and a must buy. Click on the link below to buy the book. 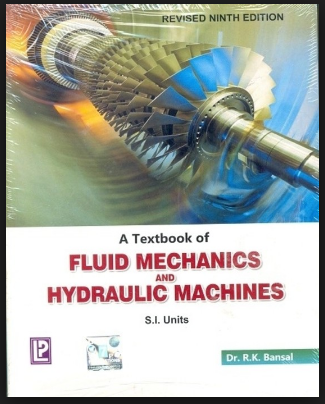 This entry was posted in Student Help, Online Books Rental, Education, Second Hand Books For Used Books, TOP ENGINEERING BOOKS and tagged best civil engineering books, rent civil engineering books, top 10 civil engineering books, best civil engineering books for Gate, Best Civil Engineering Books India, List of Civil Engineering Books India, best books for civil engineering competitive exams by pustakkosh. Bookmark the permalink.